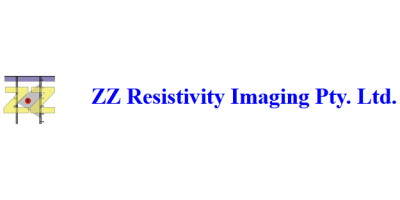 ZZ Resistivity Imaging Pty. Ltd. Courtesy of ZZ Resistivity Imaging Pty. Ltd.
A surface-resistivity survey with 4m electrode spacing was used to reaffirm the location of a number of underground tombs. The inversion image concurred with the site investigation except for the void between the 8th and 14th electrodes. Further investigation by an archeological team concluded that a tomb existed beneath this area that was missed by the initial archeological survey. No comments were found for Archaeological Exploration case study. Be the first to comment!